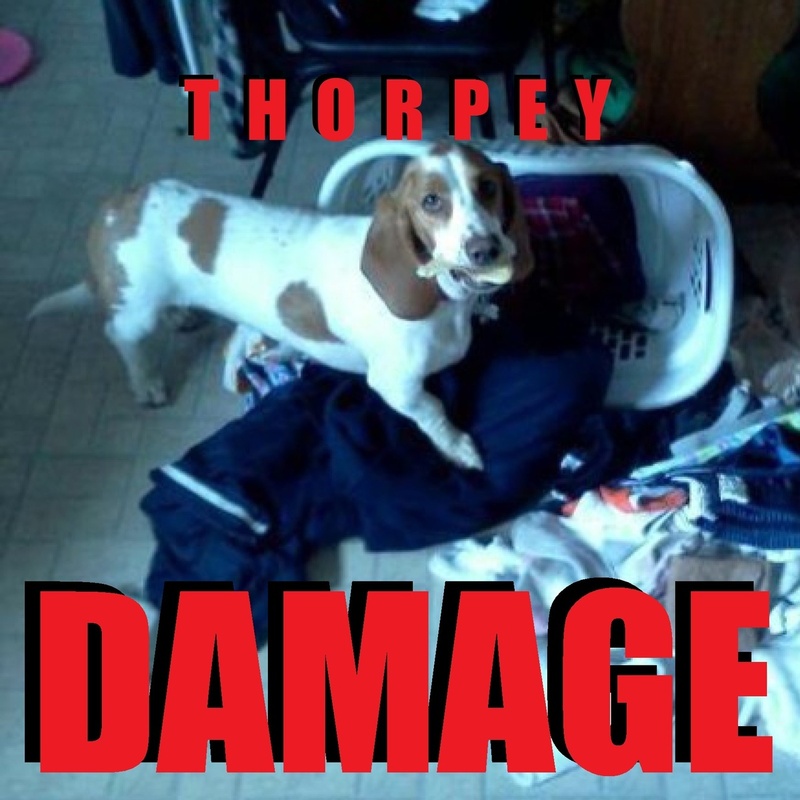 Thorpey - Damage Remixes EP | In The Face! The latest release from the Bass Hound camp sees Thorpey’s bassline smasher Damage being remixed by the likes of Deadbeat (who provides an interesting grime influenced take on it) Krissi B (turns it into a dark, industrial bassline banger) Dr Cryptic (a nice 4×4 roller) and Samplejunkie (breaking out a mental acid/amen filled beast) with a VIP version thrown in for good measure. A solid release, and for donation only what’s not to like?